Anyway, please submit other candidates through the comments box. If you include a link to a picture I will update and include in this post. Note, however, that to be eligible the person must: (a) be a scientist; (b) be British; (c) be dead; and (d) not have been on a banknote before. For example, Charles Darwin has previously been on the tenner so he is ruled out and many other famous beards in science are ruled out by virtue of not being British. After reaching the dizzying heights of Beard of Winter 2018 earlier this year, I now find I am on the long list for Beard of the Year. The competition is stiff, but my beard is soft and velvety with an almost lemony freshness. 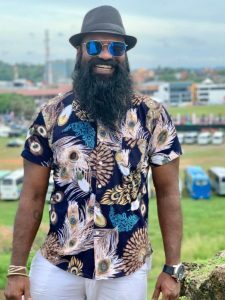 The Beard Liberation Front the informal network of beard wearers, has revealed the longlist for the 2018 Beard of the Year Award. There is a public poll to determine the top ten beard wearers who will go through to the final Beard of the Year poll which opens on 1st December with the winner announced on 28th December. Taking a short breather and a cup of coffee in between this morning’s lecture and a forthcoming computer lab session I thought I’d do a quick post following on from a comment on yesterday’s post about an O-level History paper. 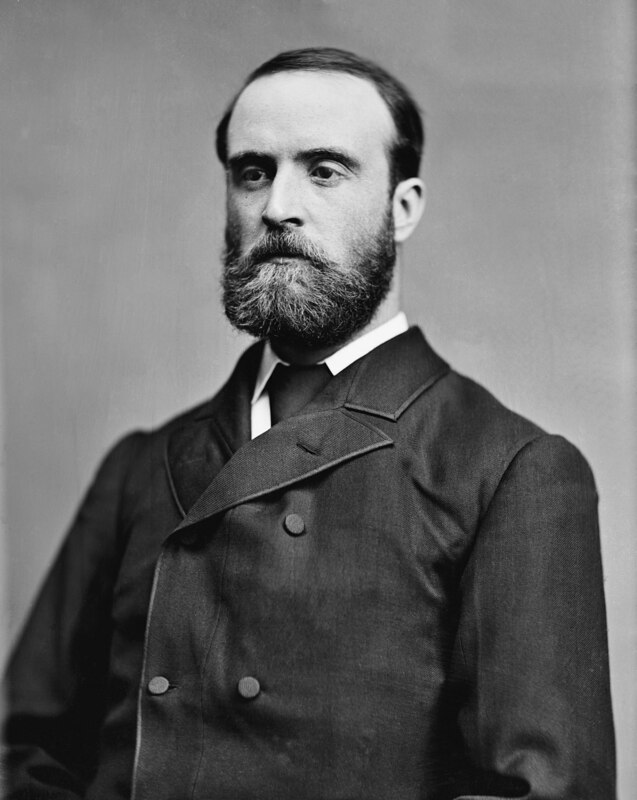 I was an undergraduate student at Magdalene College, Cambridge, which just happens to be where 19th century Irish nationalist politician Charles Stewart Parnell (above) studied, although I hasten to add that we weren’t contemporaries. There is an annual Parnell Lecture at Magdalene in his honour; an annual Coles lecture is yet to be established. Parnell is widely remembered here in Ireland too, not least in place names: there is , for example, a handsome Georgian square in Dublin named after him. Parnell was one of the most charismatic, capable and influential Parliamentarians of his era, and led the Irish Parliamentary Party at the forefront of moves for Home Rule for Ireland. He also had a splendid beard. 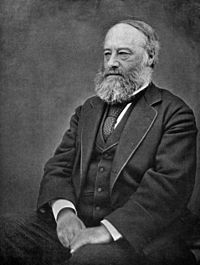 His career was cut short by scandal in the form of an adulterous relationship with Kitty (Katherine) O’Shea, whom her husband divorced in 1889 naming Parnell in the case, and whom he married after the divorce. (Kitty, that is, not her husband.) 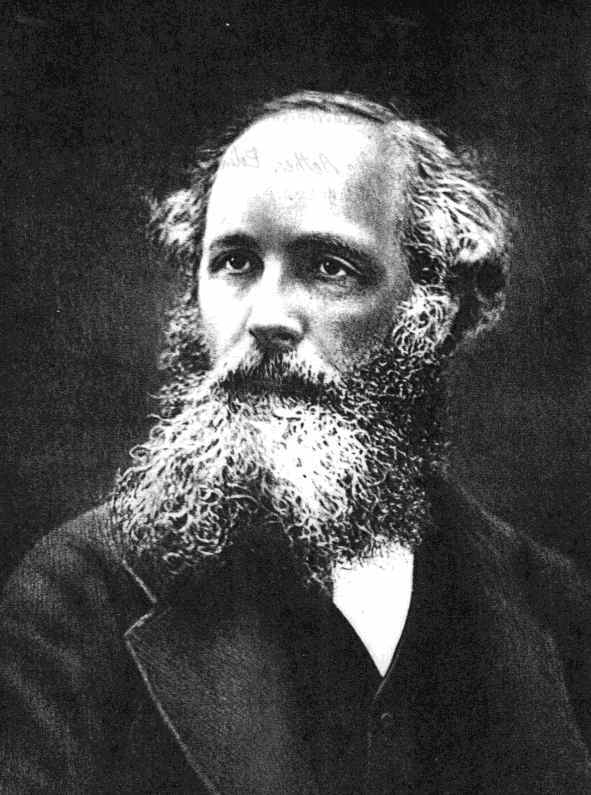 They were not to enjoy life together for long, however, as Parnell died in 1891 of pneumonia in the arms of his wife in 1891 at their home in Brighton (Hove, actually). 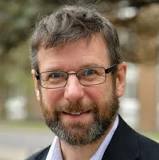 Mr Coles, based at Cardiff University and also at Maynooth in Ireland was a contender for Beard of the Year in 2014. 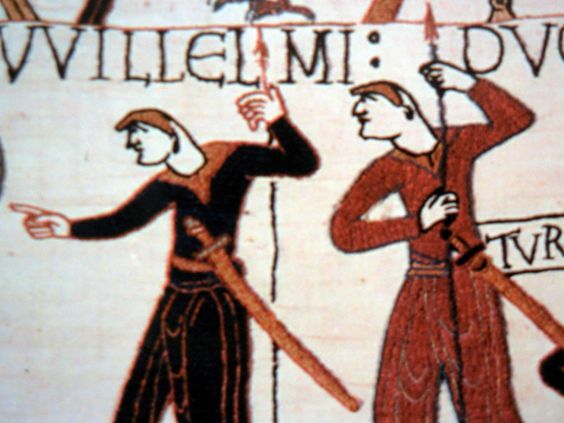 Since the Bayeux Tapestry (which, being stitched rather than woven, is an embroidery rather than a tapestry) is in the news I thought I’d share some important information about the insight this article gives us into 11th century hairstyles. As you know the Bayeux Tapestry Embroidery concerns the events leading up to the Battle of Hastings between the Saxons (who originated in what is now a part of Germany) led by Harold Godwinson (who had relatives from Denmark and Sweden) and the Normans (who lived at the time in what is now France, but who came originally from Scandinavia). Most chronicles of this episode leave out the important matter of the hair of the protagonists, and I feel that it is important to correct this imbalance here. This style of coiffure looks like it must have been somewhat difficult to maintain, but during the Battle of Hastings would mostly have been hidden under helmets. With a decisive advantage in facial hair one wonders how the Saxons managed to lose the battle, but I can’t help thinking the outcome would have been different had they had proper beards.